Former IPS officer Kiran Bedi has been named as BJP’s chief ministerial candidate for the Delhi Assembly polls scheduled for 7 February. “She has also been a well known name in social work,” Shah said. 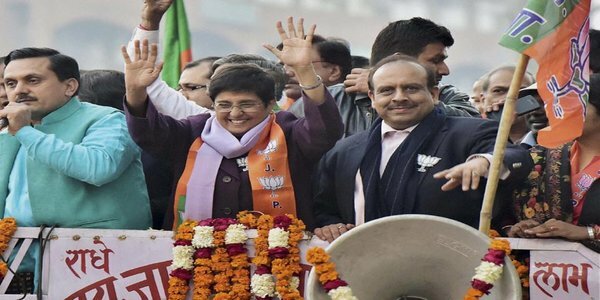 Bedi will contest from the Krishna Nagar seat in east Delhi, considered a BJP stronghold. 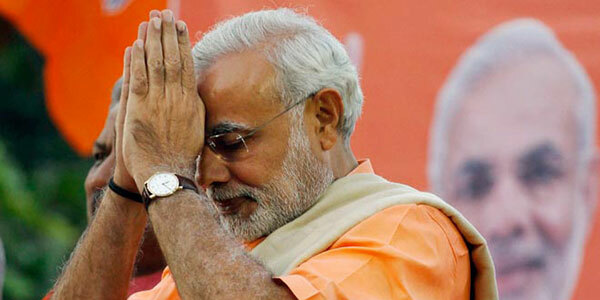 She had asked the party leadership to field her from this constituency as she did not want a direct fight with Kejriwal. 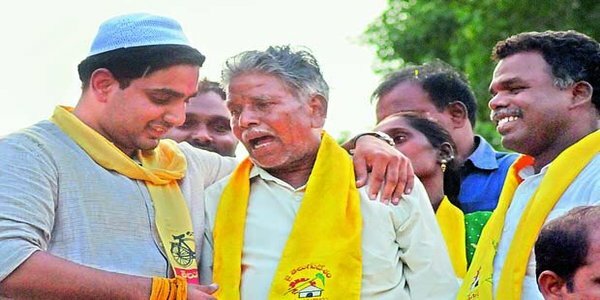 Chandrababu Naidu’s son amuses voters by immitating Rajinikanth’s dialogue ..